HERE’S a trivia question – which American songwriter wrote hits for the Fifth Dimension, Art Garfunkel, Glen Campbell, Richard Harris, Linda Ronstadt and Joe Cocker? Well, The Street Theatre has the answer – Jimmy Webb. Singer and composer Jimmy Webb... "The people who are making money are the ones who are writing and singing their own songs." Yes, he’s still performing, and he’ll be here in early July. This is by no means Webb’s first visit to Canberra. He’s performed at Tilley’s during previous Australian tours, but now he’ll appear on a larger stage. He may be multi-talented, but there’s no question that people still take special notice of his lyrics, seen in the over-the-top visual interpretation (giant dancing cakes) of “someone left the cake out in the rain”, from Webb’s hit “MacArthur Park”, staged in the Australian musical “Priscilla Queen of the Desert”. Webb is one of the most enduring pop songwriters with justly celebrated hits such as “Wichita Lineman” and “By the Time I Get to Phoenix” and a talent extending from composition to lyrics to orchestration. He is reputed to be the only artist to receive Grammys for all three. The Fifth Dimension’s “Up, Up and Away” was his first big hit in 1967, but then Campbell recorded “By the Time I Get To Phoenix” and Webb went on to win eight Grammy awards in a single year. Webb may be one of the greats in songwriting, with an exceedingly useful book “TuneSmith – Inside the Art of Songwriting” to immortalise him. But so spectacular were other people’s interpretations of his songs that many don’t know he has also been a singer since the 1970s, releasing six albums in 11 years, with one album “Just Across the River”, recorded last year. In recent years he has turned to more intimate cabaret spots such as New York’s Algonquin’s Oak Room, Melbourne’s Continental and our own Tilley’s. Intimacy has its strength to this veteran: “You reach a certain point in your life where the things you do and say do make a difference,” Webb says. 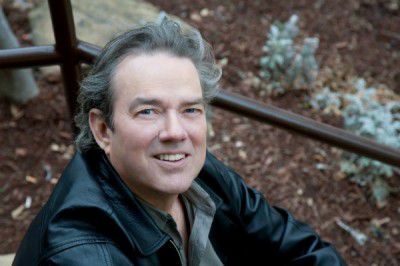 Jimmy Webb, The Street Theatre, July 6. 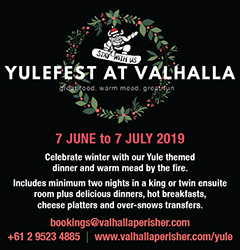 Bookings to 6247 1223.